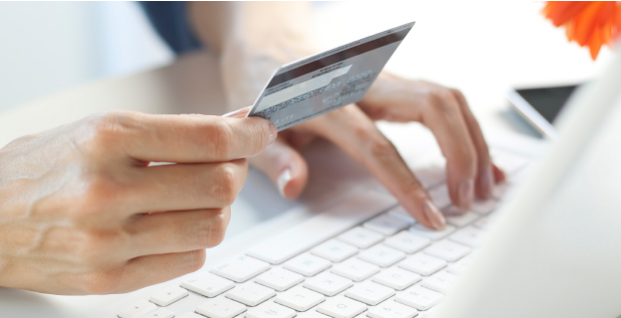 Changing the way the consumer buys! It's that simple Dramco is here to change the way Bathrooms, Kitchens & Appliances are purchased online and delivered to our customers. Our staff are fully trained in-house and by our manufacturers to achieve the highest product knowledge possible allowing the Dramco team to source the perfect solution for our customers. 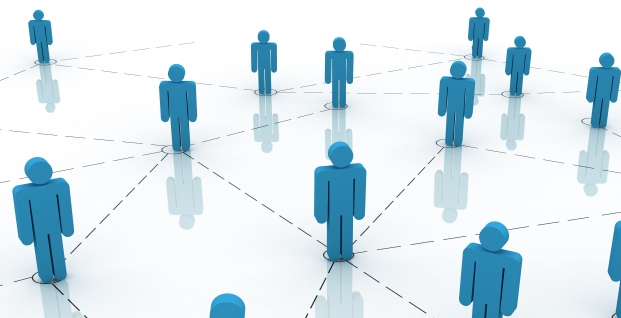 Here at Dramco we are always on the look out for key people to join our expanding business. We currently have some openings within the business for Marketing Staff and Sales Staff, based at our Head Office on Milton Park, it really is a vibrant place to work within Oxfordshire, It's all here and happening! Dramco Limited is based on Milton Park, near Abingdon, which is one of the UK's Leading business estates. Milton Park is easily accessible by road and rail, enabling Dramco to deliver nationwide and fulfil our goal of delivering products within 24 hours. Milton Park On-site facilities include a fitness centre, nursery, bank, post office all available to employees. 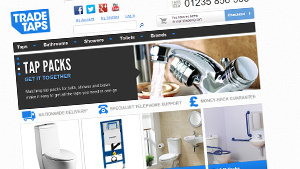 Tradetaps.com was launched in January 2009 within the portfolio concentrating on Taps & Showers with direct next day delivery. 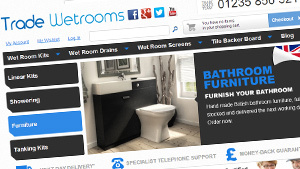 Established in March 2013, Tradewetrooms.com is the UK's Online premier wetroom provider, providing manufacturer trained wetroom specialists along with fully trained nationwide wetroom installers.